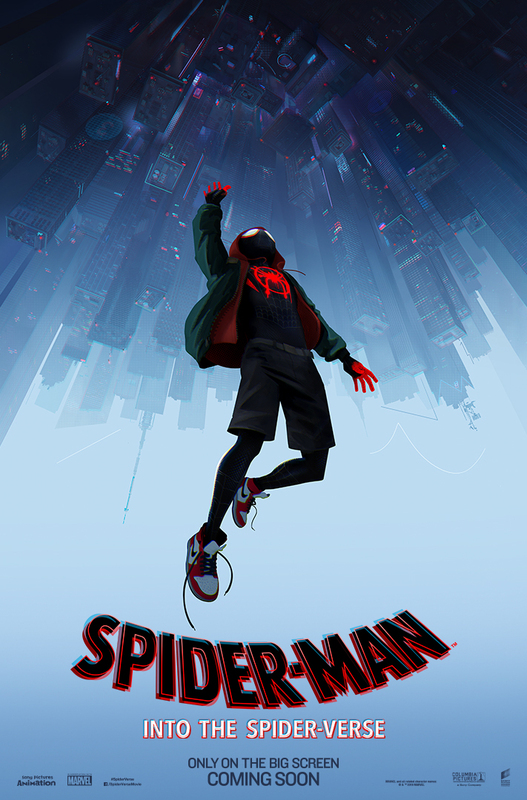 CULVER CITY, Calif., June 6, 2018 – Sony Pictures Animation today launched the first full trailer for Spider-Man™:Into the Spider-Verse and confirmed the vocal cast joining Shameik Moore as he takes on the role of Miles Morales. Jake Johnson is joining the cast as Miles’ reluctant mentor, Peter Parker, with Liev Schreiber playing the larger-than-life crime lord Kingpin, Hailee Steinfeld playing the spunky, free-spirited Spider-Gwen, Oscar® winner Mahershala Ali as Miles’ influential uncle Aaron, Brian Tyree Henry playing Miles’ father Jefferson, Luna Lauren Velez as Miles’ mother Rio, and Lily Tomlin as Aunt May. Spider-Man™:Into the Spider-Verse is distributed in the Philippines by Columbia Pictures, local office of Sony Pictures Releasing International.